Carol Schwartz has extensive experience in business, property, the arts, and community organisations and has been a director on a large number of public company and government boards. Carol is currently the Chairman of Creative Partnerships Australia, Our Community and Founding Chair of the Women’s Leadership Institute Australia. Some of Carol’s other directorships include, Director, Stockland, Director, Bank of Melbourne, Director, Qualitas Property Partners, Director, The Sydney Institute, member the Milken Global Advisory Council, member Harvard Kennedy Women’s Leadership Board, Founding Director, Scale Angel Network and a BoardLinks champion. Carol until recently was on the board of the National Australia Day Council. 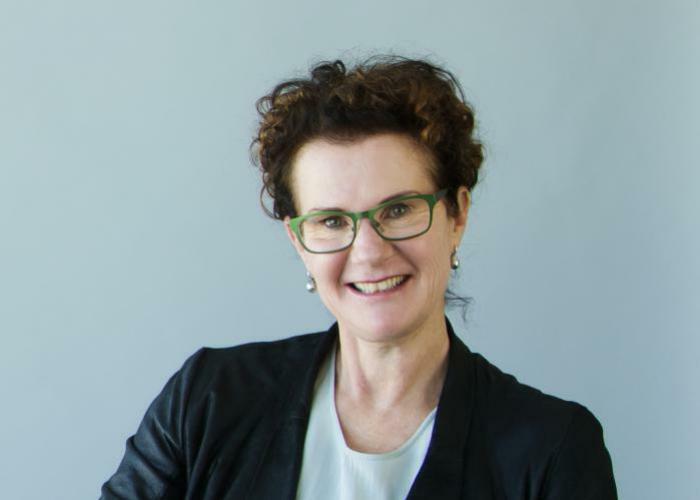 Carol’s other previous roles include Deputy Chair of the Australian Women Donors Network, President of the Melbourne International Arts Festival, Chair of Industry Superannuation Property Trust (ISPT), and National President of the Property Council of Australia. Carol was awarded a Member of the Order of Australia in the Australia Day Honors list in 2006 for her achievements in business and commerce and her contribution to community and the arts; Carol also received the Centenary Medal in 2001 in recognition of her outstanding service as a leading business executive and board participant. Carol was awarded a Monash University Fellowship in 2010 in recognition of her significant contribution to the community through her professional distinction and outstanding service as a member of the alumni. In March 2011 Carol was inducted into the 2011 Victorian Women’s Honour Roll. In October 2012 Carol was recognised as one of Australia’s most influential women in the Australian Financial Review and Westpac’s Inaugural 100 Women of Influence Awards. Together with her husband Alan and four children, Carol established the Trawalla Foundation. The Trawalla Foundation invests in social enterprises and opportunities that focus on arts, ideas, innovation and scholarship.